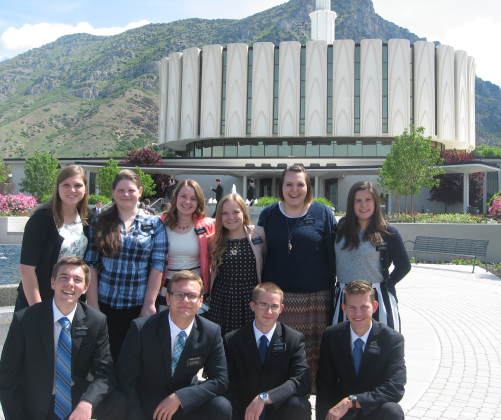 I am not the same person that walked into the MTC one week ago. I have changed in so many ways, ways I didn’t even think were possible. This mission is not about me. It’s about my Savior Jesus Christ and sharing His message with my investigators. This week has been very trying and difficult but also overflowing with blessings. 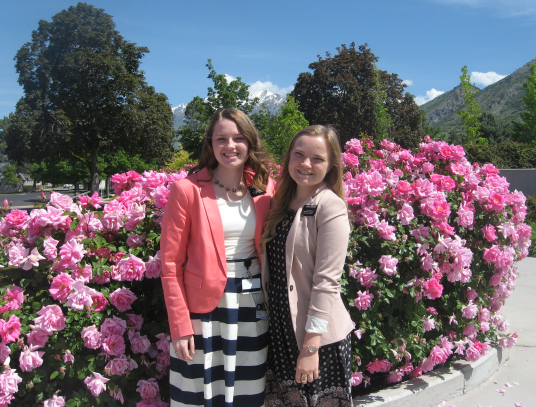 If you are on the fence about serving a mission please do it. I have only been here a week and it has already been the best thing in my life so far. I love you all!